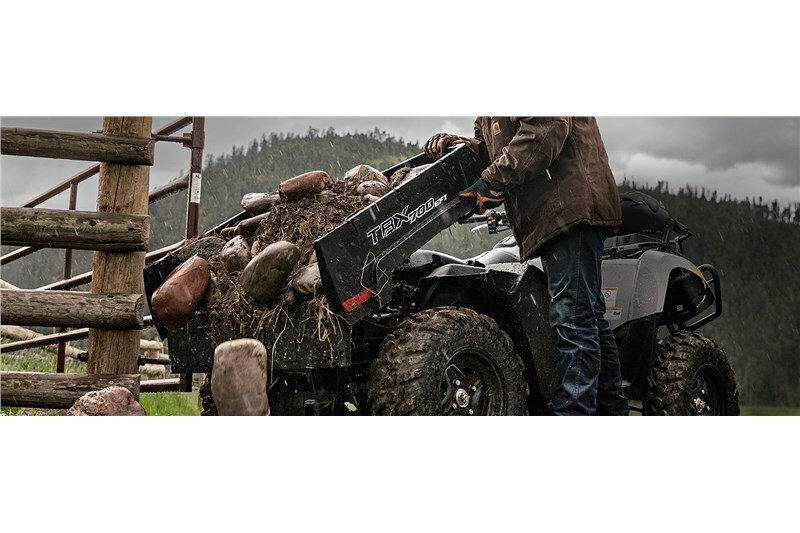 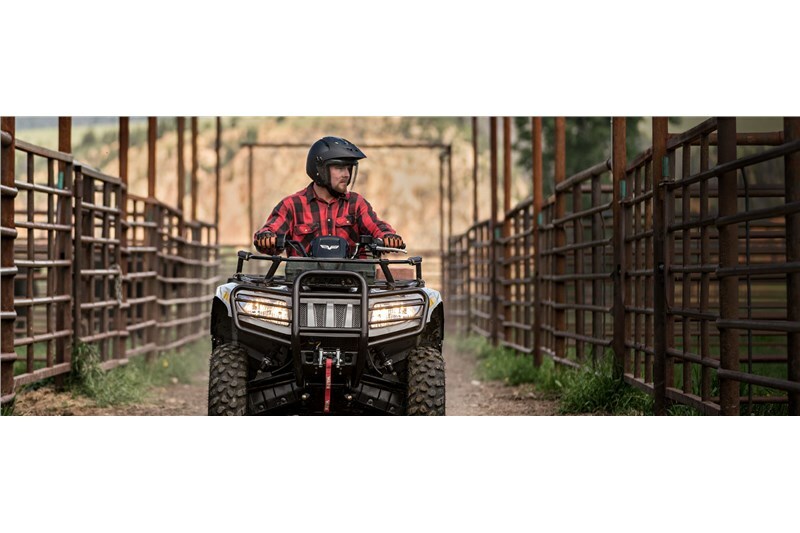 Whether you’re mending fences or tearing them right out of the ground, Alterra TBX 700 is the best hired hand you can find. 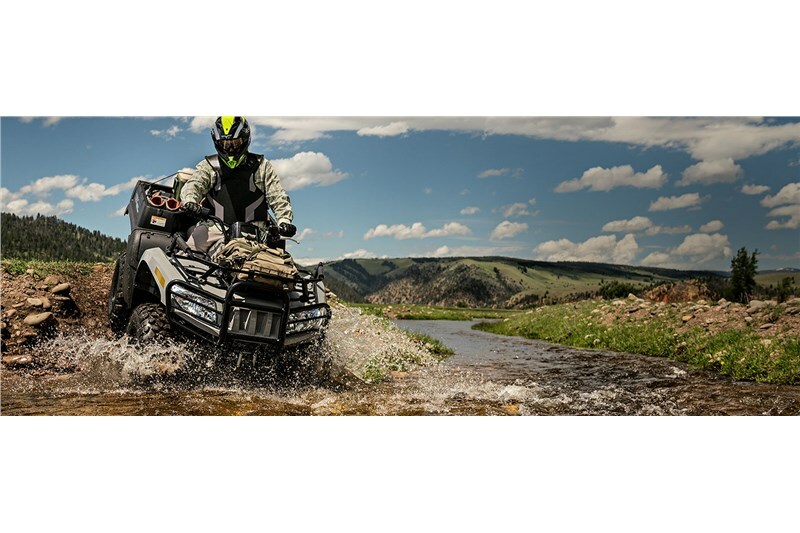 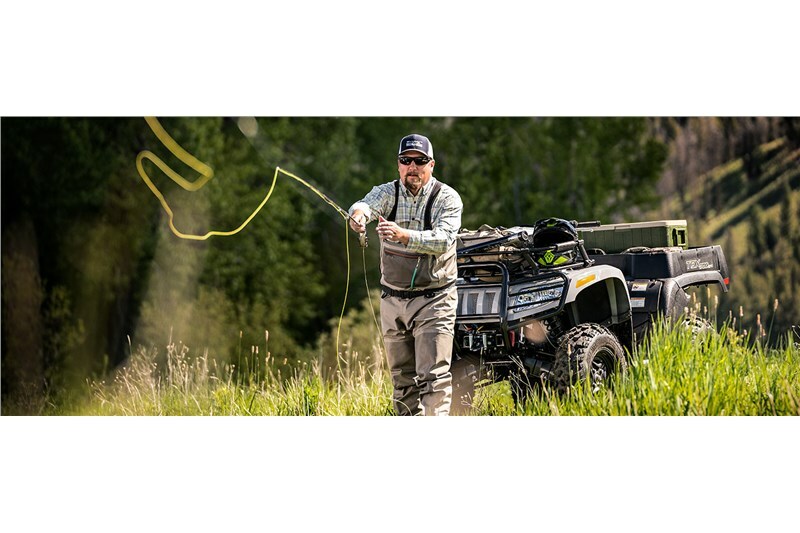 A robust EFI engine with 695cc, big-time storage and unrelenting durability mean Alterra TBX 700 is ready to work at the crack of dawn — no wake-up call required. 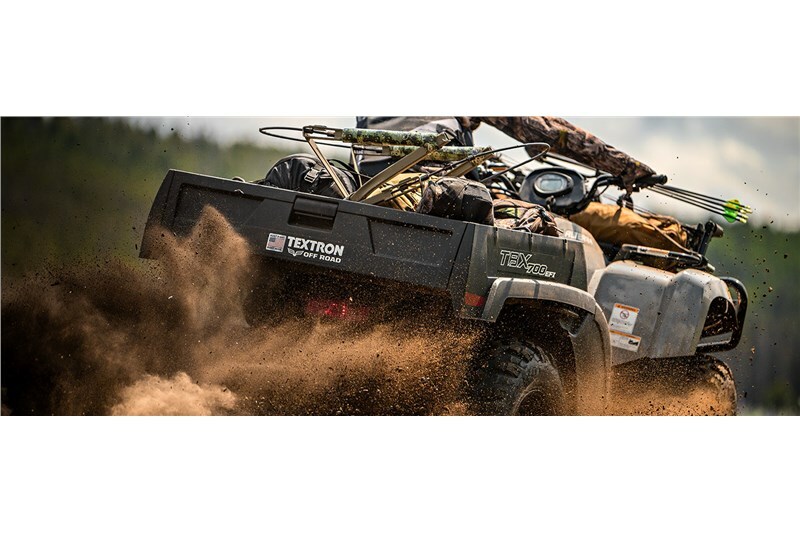 The 695cc single-cylinder closed-loop EFI engine doesn’t mess around. 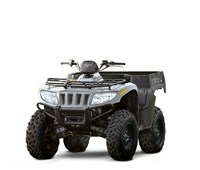 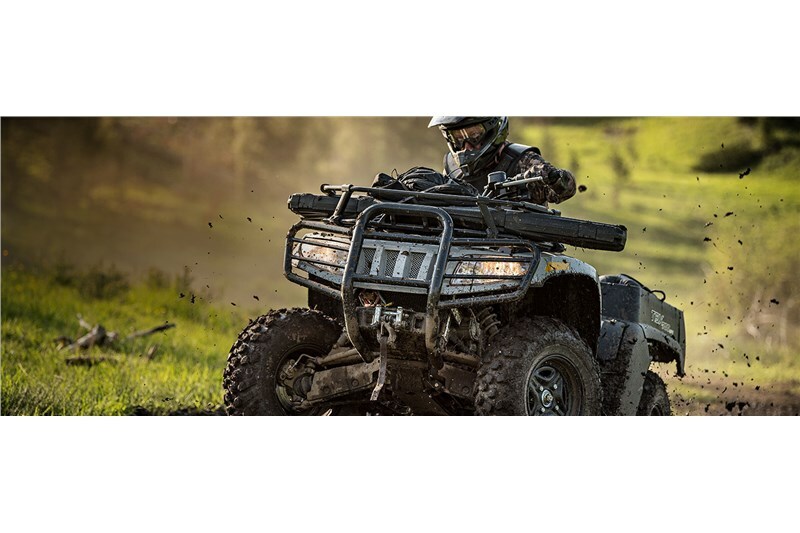 Serious power, efficient fuel use and excellent throttle response for smooth acceleration when you want to open it up.